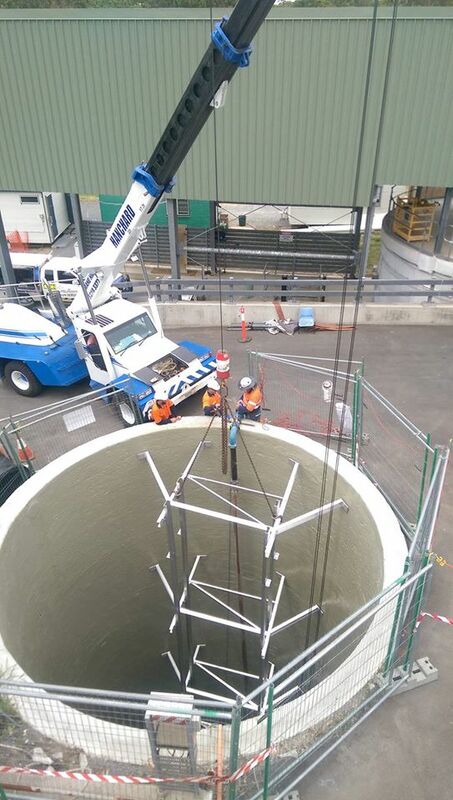 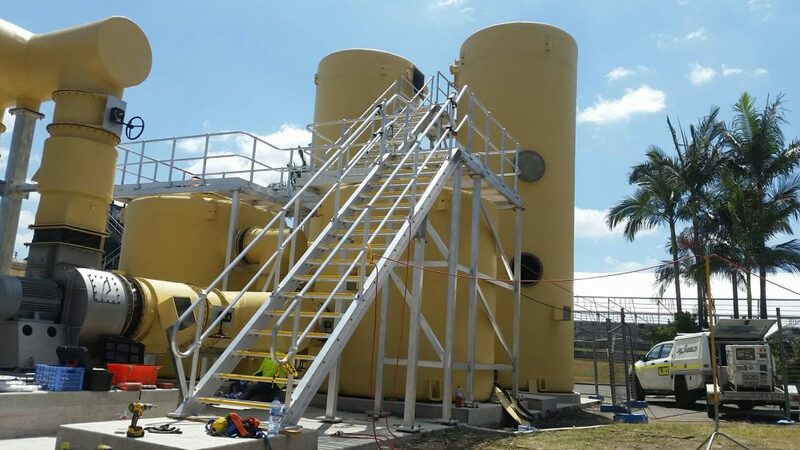 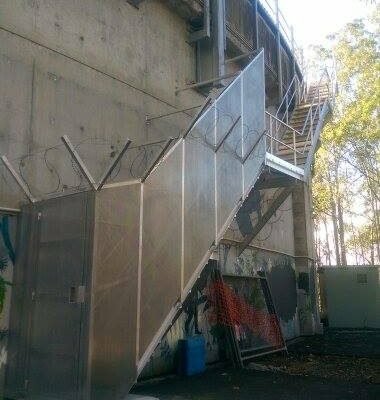 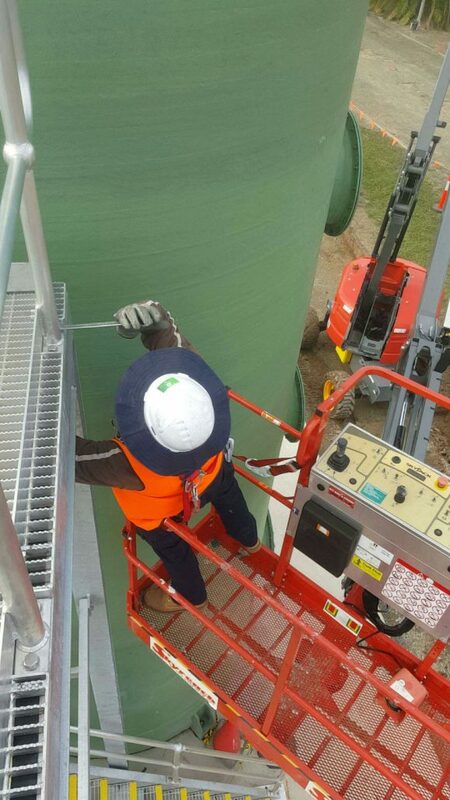 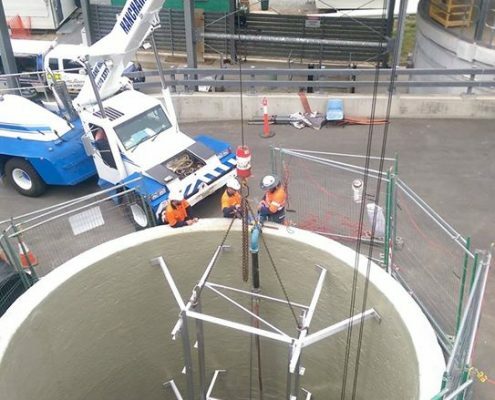 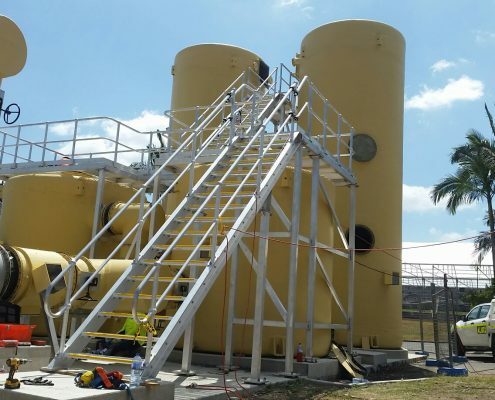 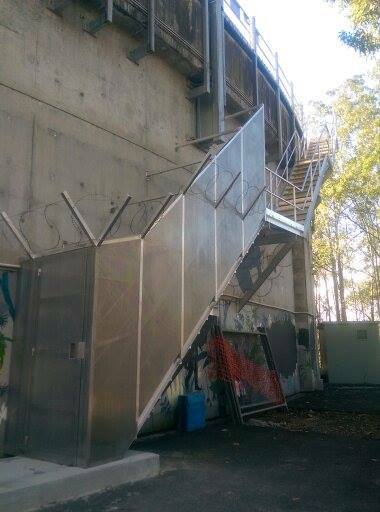 Aliweld has built a solid reputation within the water and waste water utility sector providing fabrication and welding services both on and off-site around Queenslands water reticulation infrastructure. 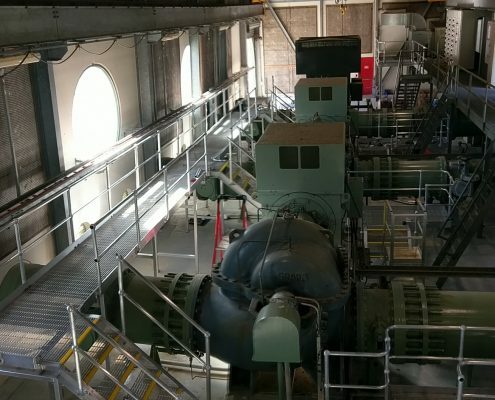 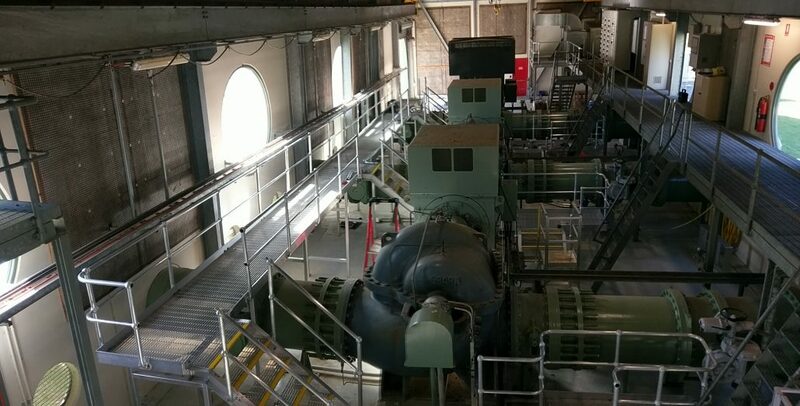 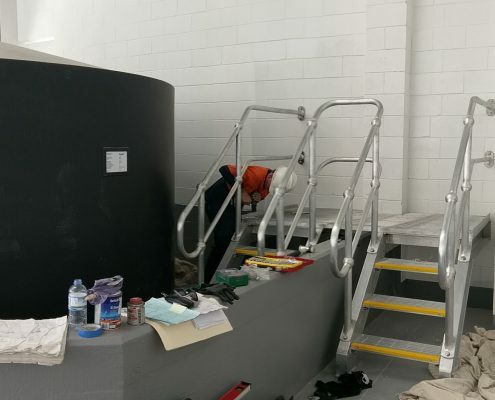 Including upgrades to tanks, reservoirs, pump stations, dams, treatment plants, etc in aluminium and steel metals to achieve the best outcome for the customer. 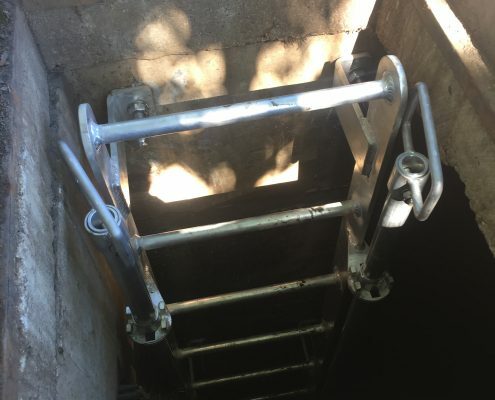 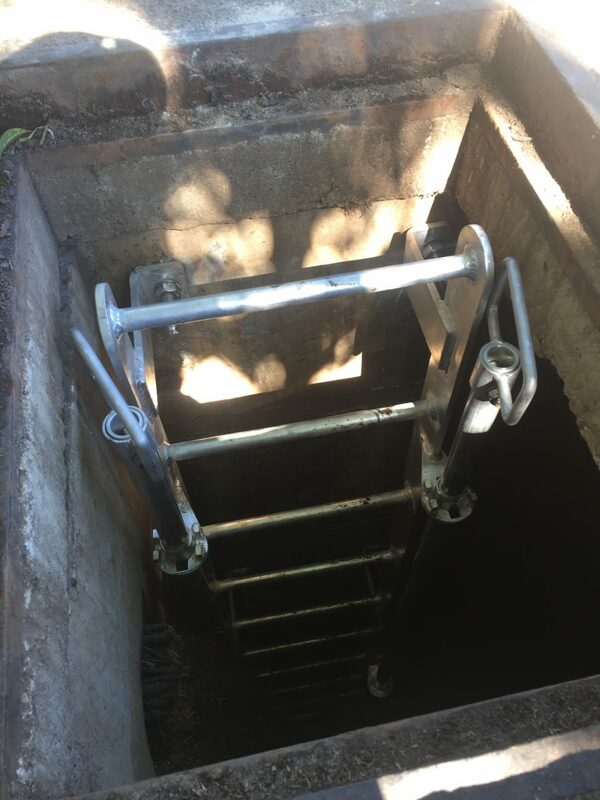 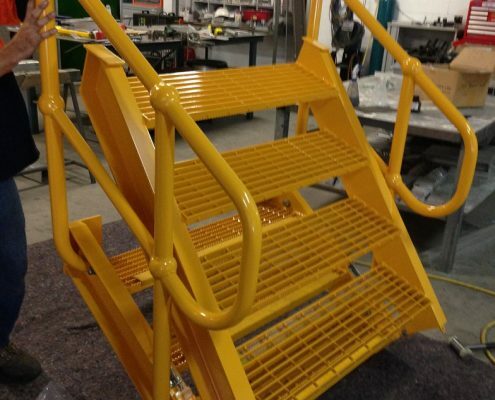 Access equipment design and manufacture including: Aluminium access stairs, ladders, aluminium platforms, walkways, handrails, hatches, aluminium grating, aluminium screens and filter fabrication and repair. 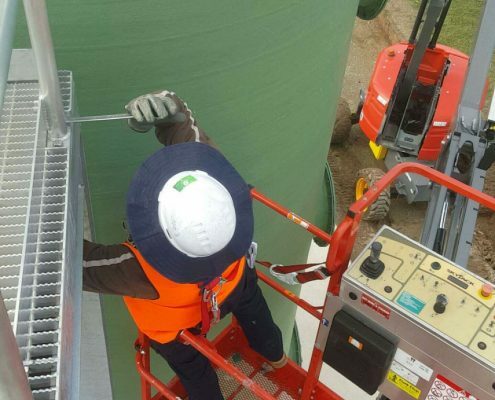 Aluminium and stainless steel pipe welding and fitting also can be taken on. 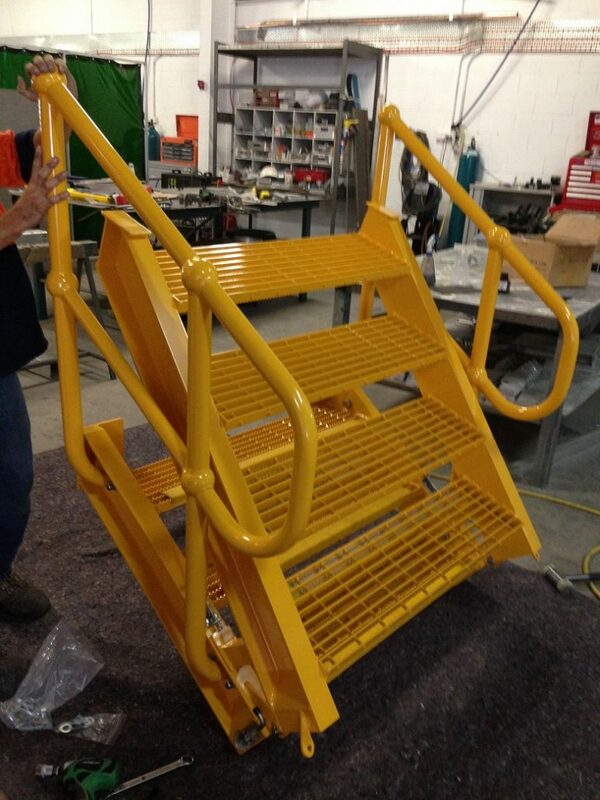 All aluminium stairs, hand railing, walkways, etc, fabricated in accordance with AS 1657-2013.